I got this book over a year ago for my 21st birthday and I only just picked it up recently. 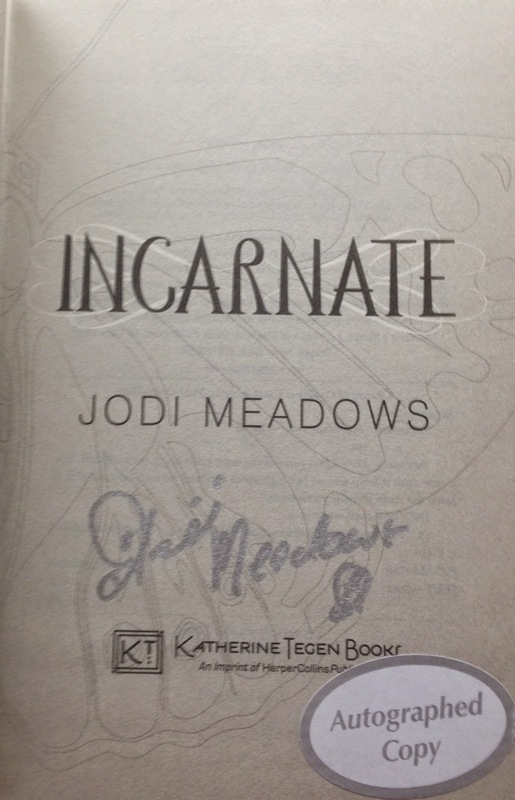 When it arrived I was so excited because not only was it one that I was looking forward to but it was a signed copy! Also a sticker with the book cover came with it. I love when little extra bits are added to a book! Though now I'm not quite sure what I'm going to do with that sticker. I'll probably make a video on my youtube channel where I make it into a bookmark or something. What first drew me to this book was its beautiful cover. The colours are just gorgeous. The inside cover was pretty cute too. 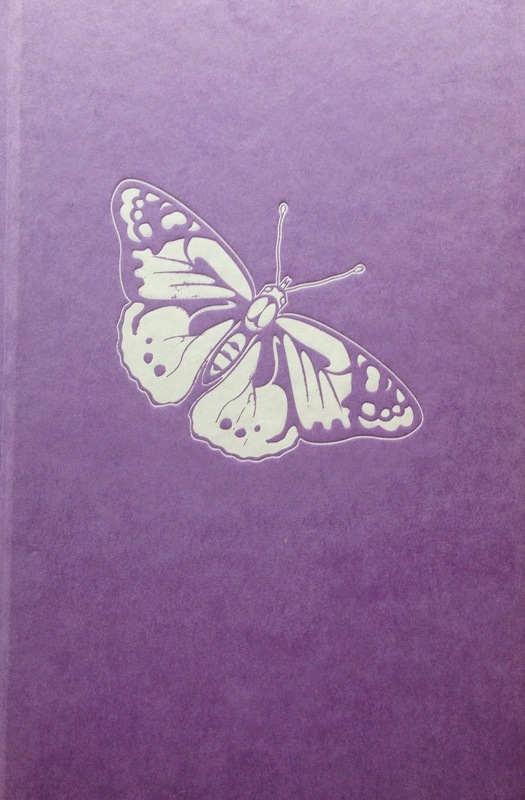 The whole butterfly symbol was significant to the story. 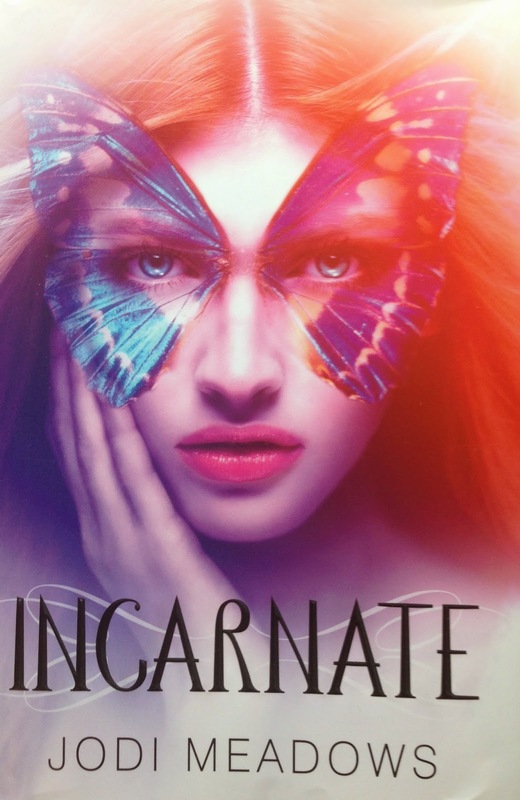 This story is set in a world where the same million souls are born and reborn into the world. They all remember their past lives and so they don't really worry about death because they will always be born again. This changes when one time a soul does not return and in their place is a new soul, our protagonist Ana. Ana is treated badly and wants to find out why she was born and why she took the place of the other soul and so sets out on a journey to find her place in the world. 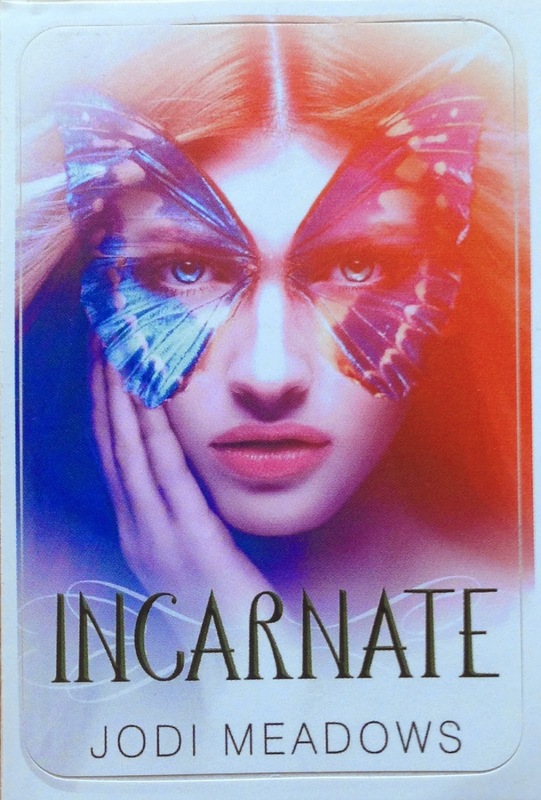 While I do not believe in reincarnation I think it worked really well as part of this story and made for a very interesting setting. There were other elements to it that I was not expecting like that dragons and other mythical creatures feature in this book. I enjoyed the characters and the main relationship that builds I thought it was very sweet and cute. This book did leave me with a few unanswered questions but I am overall satisfied with how it ended. Things are definitely going to change in this society. I'm looking forward to the next two books but I am slightly concerned that they will get the classic YA second book syndrome. I am hopeful they won't though. I'm going to give this book 4/5 stars because I did enjoy it, but it didn't grip me right in the centre if you know what I mean.